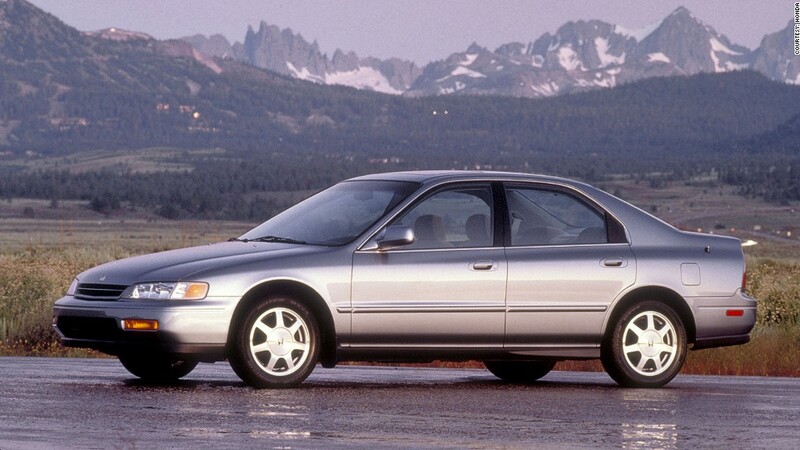 The 1994 Honda Accord tops list of most stolen car for the fourth straight year. For the fourth straight year, the 1994 Honda Accord is the most stolen car in America, according to an insurance industry report released Monday. Older cars dominate the National Insurance Crime Bureau's annual list for 2011 -- no car model that rolled out of dealer showrooms over the the last six years made the list. The good news for drivers is that thefts have reached a 44-year low, according to the group. Two other Honda (HMC) models, the 1998 Civic and the 1994 Acura Integra, made the top 10 list. The Civic was No. 2, and the Integra came in at No. 6. The most recent model on the list was the 2006 Ford (F) F-series pickup, in third place. Recent models have theft prevention features as standard features, such as smart keys that make it difficult to start the car without the owner's key. There is also greater use of tracking systems that emits a signal to the police or to a monitoring station when the vehicle is stolen. That has helped to cut car thefts 43% from a record high of 1.26 million in 2003 to about 713,000 last year. Law enforcement has also cracked down more on car theft in recent years, said Frank Scafidi, spokesman for the bureau. But he said there are other factors that kept the older models on the top of the list, including the fact that they are more likely to be owned by poorer drivers living in higher crime neighborhoods or areas where they don't have garages in which to park their cars overnight. And while the resale value of a 1994 Accord is likely to be less than $2,000, the value of the parts to a professional car theft might be significantly higher, giving professional car thieves an incentive to steal the car. Another reason the 1994 Accord made the list is there are still a lot of them on the road. It was one of the most popular models sold during the 1994 model year, and they enjoy very good longevity and reliability. Other, newer and more expensive models have a much higher rate of being stolen, but they don't make this list because there are so many fewer on the road. 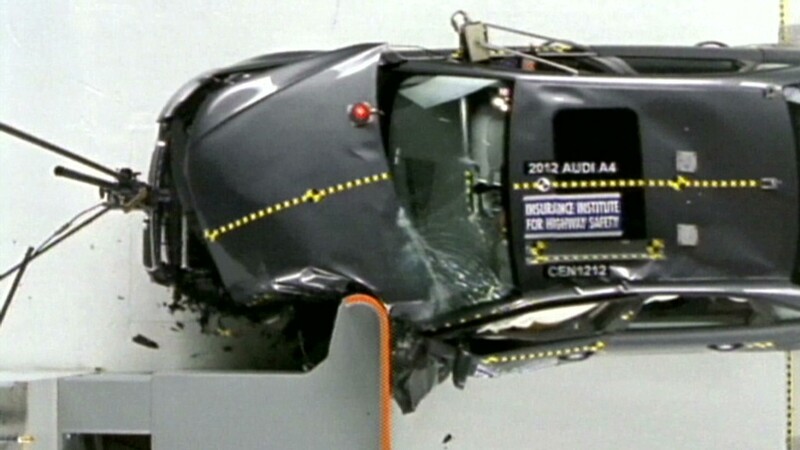 For example, a ranking by the Highway Loss Data Institute a year ago found that the Cadillac Escalade had the highest rate of vehicle theft, but its sales are only a fraction of the Accord sales. The Highway Loss Data Institute's figures also count thefts from a vehicle as well as the theft of the car or truck itself, meaning that thieves who are deterred by anti-theft devices from stealing a newer vehicle itself are able to steal some high-end accessory or item left in the car. Rounding out the top 10 most stolen vehicles were the '91 Toyota (TM) Camry at No. 4, the 2000 Dodge Caravan at No. 5, the '99 Chevrolet Silverado pickup -- the only General Motors (GM) vehicle on the list -- at No. 7, the '04 Dodge Ram pickup at No. 8, the '02 Ford Explorer SUV at No. 9, and the '94 Nissan (NSANF) Sentra at No.10.